To say that the return of Flying Saucer Attack after a 15-year hiatus was unexpected would be an understatement. There were absolutely no murmurs that David Pearce was working on new material until "Instrumental 7" appeared just over a month ago, and by that point, a new album was literally just around the corner. Instrumental 2015 is a bit of a strange beast, even for the Bristol band. It has the feeling of being a transitional album, as Pearce, who is now flying solo, continues to explore his musical horizons. As the title implies, all 15 tracks are instrumentals that vary in length from less than a minute up to nearly ten minutes long. The music still fits with the band's self-described "rural psychedelia," with washes of feedback layered over sweeping drones and melodic electric guitars. The overall mood is quiet and contemplative, and he shows great restraint here compared to some of their past songs. 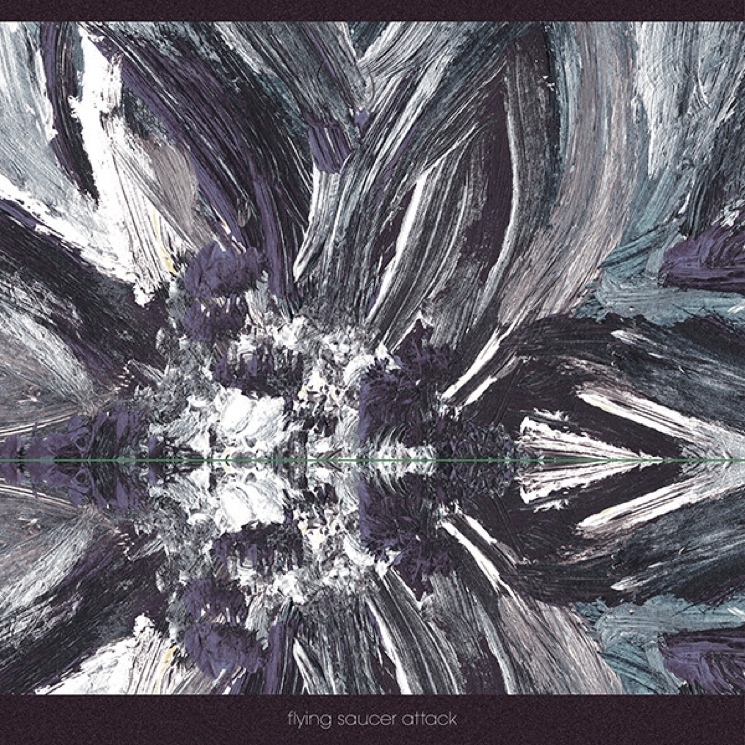 Flying Saucer Attack "Instrumental 4"